In 2018 the Oklahoma state legislature passed Senate Bill 1446 to address the opioid crisis in Oklahoma. 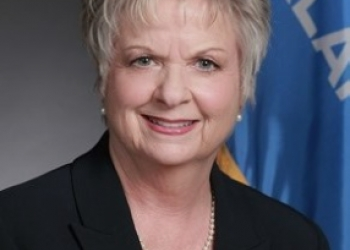 Bartlesville’s Senator Julie Daniels says bill caused a huge problem for those needing to use opioid drugs for pain relief. She says the state legislature needs to take a look at how they can dial it back some so they don't make life more difficult for individuals taking pain relievers. Daniels says they do have a category of prescription drugs that are dangerous but beneficial that people can use. She says she hopes the state legislature talks about the unintended consequences of Senate Bill 1446. According to Daniels, that will require the state legislature to look for the unintended consequences before they occur moving forward with other drugs intended to be helpful not harmful.